Nata Goderdzishvili is a legal and policy expert with more than 10 years of working experience in various fields of law and public administration including public and administrative law, international business and good governance, e-government law and policy, cyber security and politics and has worked in governmental, non-government, international, and private organizations. Her professional career started in the private sector, continued with the Government of Georgia as a Head of State representative Office to Foreign Arbitration Courts, followed by USAID and PricewaterhouseCoopers. She is now Head of Legal Department of the Data Exchange Agency, Ministry of Justice of Georgia and leading two core directions all activities of the DEA in the fields of law and international relations. 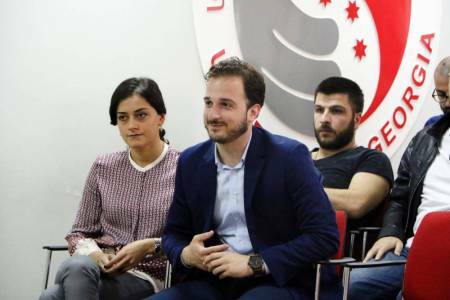 With her active contribution, Georgia nowadays has enabling legal and regulatory frameworks for e-government and cyber security as well as state level strategies – whole of government approach in e-Government and cyber security. As chief liaison officer with the international community, Ms. Goderdzishvili has paved the way for partnerships with multiple foreign delegations, including: USA, Austria, Germany, Poland, Estonia, Italy, Latvia, Norway, Finland, UK, the Netherlands, Portugal, Greece, Albania, Serbia, Ukraine, Moldova, Romania, Hungary, Turkey, Armenia, Azerbaijan, Belarus, Kazakhstan, Uzbekistan, and Kyrgyzstan. 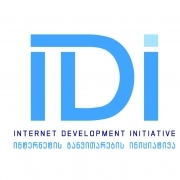 She is the only Georgian expert holding the SANS Institute’s Global Information Assurance Certificate in Legal Issues in Information Technology & Security. 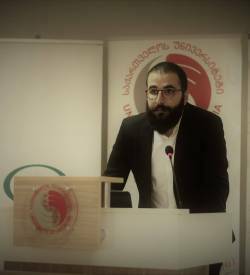 Mr. David Kvatadze works as a head of governmental CERT of Georgia which is part of Data Exchange Agency of the Ministry of Justice of Georgia. 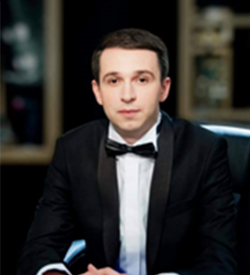 He has graduated from Ivane Javakhishvili Tbilisi State University. During 2006-2011 Mr. David Kvatadze was Senior Network Engineer and CERT Officer at the Georgian Research and Educational Networking Association GRENA. He has participated in various conferences/workshops/trainings on network and cyber security. He has taken part and implemented numerous NATO, UNDP and European Commission projects. Mr. David Kvatadze was co-leader of the Georgian school informatization project of the Ministry of Education and Science of Georgia implemented by the Association GRENA. 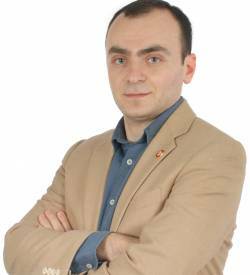 Mr. David Kvatadze has experience in conducting trainings in the field of information security. He has CISCO, SANS and Transit Certificates. David Bulavrishvili has extensive experience within the areas of technology and security risk advisory, as well as, finance and accounting, serving clients in the financial, energy, communications, manufacturing, food, service, and construction industries. 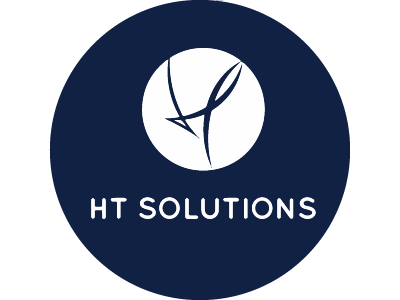 Having 20 years of experience within the industry designing, executing, documenting, and testing environments to validate effectiveness of organizations, preparation of reports on findings and recommending improvements in policies, procedures, and internal controls environment; performing risk/fraud assessments he applies his expertise in guidance for COBIT, COSO, Sarbanes-Oxley, and ISO standards. David’s prior experience as a senior advisor in Ernst & Young and chief of transaction security in Bank of Georgia was successfully utilized from small enterprises to large corporations as his clients. 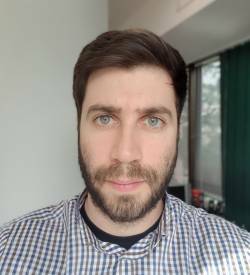 Currently David is the Information Security and Policy Manager at the Data Exchange Agency since 2011, managing the process of implementing and advising on information security within governmental and commercial organizations. David was key participant during creation of the Law on Information Security. Other duties include auditing and gap analysis. 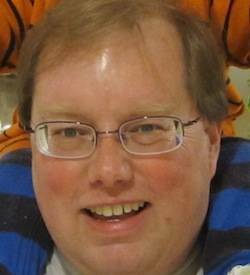 Part of duties include awareness campaigns, including international ones, as David is an experienced trainer in information security. He is an active contributor to the information security community and holds CISA, CISM, CRISC, CGEIT, ISO 27001 Lead Auditor (LA), ISO 9001 LA, ISO 22301 LA certifications. 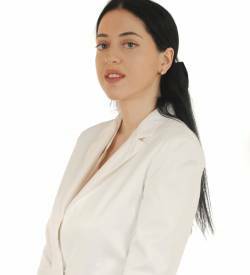 Eka Gordadze is a lawyer with more than 8 years of working experience in various fields of law, including civil, public and administrative law, personal data protection, e-government law, cyber security and politics. Her professional career started in the private sector, continued with the Government of Georgia in LEPL Public Service Development Agency (under Ministry of Justice of Georgia), followed by Personal Data Protection Authority of Georgia as a Chief lawyer. She is now working in Legal Department of the Data Exchange Agency, Ministry of Justice of Georgia. With her active contribution, legislative changes were made in the law on Personal Data protection, she also was participating to elaborate enabling legal and regulatory frameworks for electronic signatures and trust services. 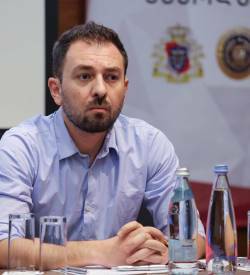 Eka is a coordinator of thematic direction of Digital Trust and Cybersecurity (Digital Trust & Security) within the scope of HDM Project and together with EaP Countries actively works to develop capabilities of Georgia in this regard. She is a certified ISO 9001:2015 Lead Auditor. 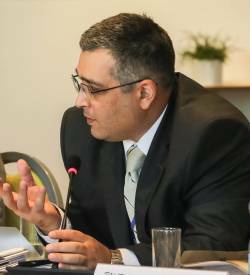 Giorgi Jokhadze currently works at the Cybercrime Programme Office of the Council of Europe (Bucharest Romania), where he is in charge of regional projects covering the Eastern Partnership states, addressing issues of cybercrime and electronic evidence. He has previously worked, in various management and consulting posts, with the Government of Georgia, international organizations (ICRC, UNODC, OECD, etc.) 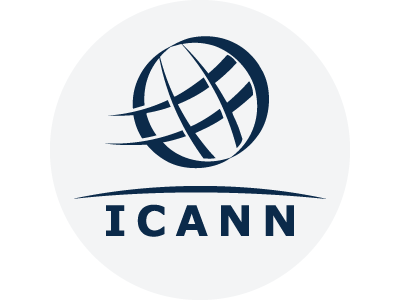 and non-profit organizations in Georgia and abroad on variety of matters related to public international law, criminal justice, intellectual property and personal data protection, specializing in regulatory aspects and practice of cybercrime and information/cyber-security in recent years. 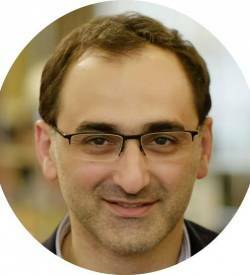 Giorgi Jokhadze holds degrees of law from Tbilisi State University (Georgia) and Lund University (Sweden). 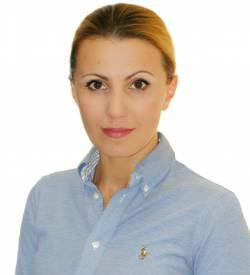 Andria Gotsiridze – Founder of Cyber Security Studies and Education Center “CYSEC“. 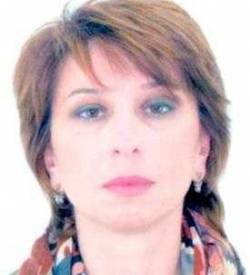 In 1995-2001 Andria Gotsiridze served at several positions before taking the post of a Head of division at the State Military Scientific Technical Centre DELTA. 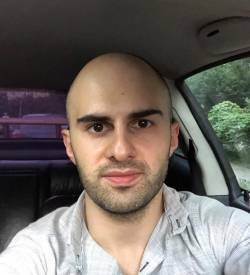 His working experience includes senior positions in Georgian Ministry of Defense (MoD) and Intelligence Services. He was a Director of the Cyber Security Bureau (MoD) in 2014-2016, Inspector General in 2012-2014 and served at the Foreign and Military Intelligence services as a head of various departments in 2001-2008. 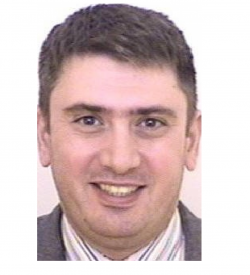 Between 2008-2012 Mr. Gotsiridze switched his career to private sector and supervised Security Department of JSC “PrivatBank” (Ukraine) and JSC “Bank Constanta”. The area of his reponisbilities included IT security, operational risks, antifraud management, internal security, and integrity checking. 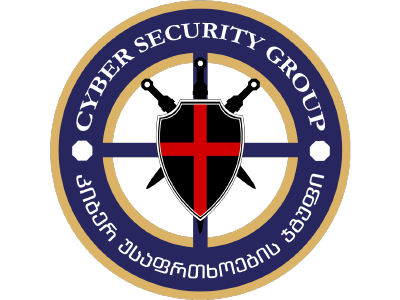 Under his leadership, the Cyber Security Bureau developed Georgia’s first Cyber Security Policy and Strategy and has initiated number of cyber security projects, such as, Cyber Reserve and multi-componential cyber security awareness raising project. He supported to train and employ soldiers wounded in international missions as trainers in cyber security. Main Instructor of the MIA Academy. 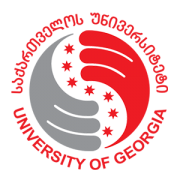 Assistant of the University of Georgia. He teaches cybercrime investigation, blockchain technologies and malicious code analysis. Giorgi is an invited instructor of the International law enforcement Academy in Budapest. He has worked for five year as investigator of cybercrime division. He is the author of many scientific articles. Has participated in many international trainings and workshops. Analyst and Concept Designer, Crypto Evangelist and Anarchocapitalist. 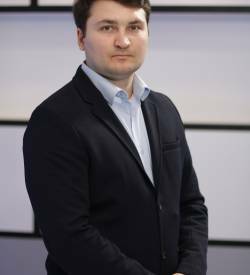 He is actively involved and coordinates various projects in the sphere of reforms (eGov / GovTech and eServices, e-Prozorro, Blockchain eAuction, administrative services, GPU, NABU, Ministries of Justice, Social Policy, Agropolitics, Kiev and Odesa OSA, …). He works in Ukraine since March 2014. 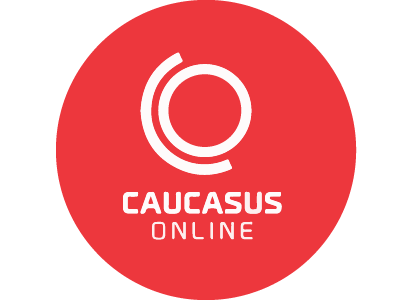 Since 2004, he has actively participated in the education and science reforms in Georgia (middle, professional and higher, eLearning …) and in IT projects (development and integration of eServices), consultant at the Ministry of Economy of Georgia (development and integration of eServices). 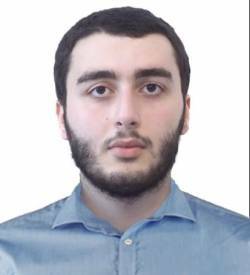 Alexander Mezurnishvili – Information Security Officer of the Office of the Personal Data Protection Inspector. 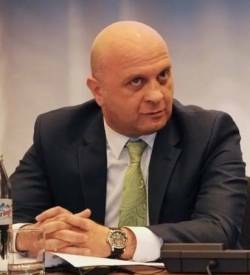 In 2009-2016 Mr Mezurnisvhili was employed by one of the largest banks operating in Georgia as Information Security Specialist and was promoted to Chief Information Security Specialist. 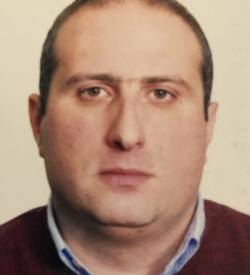 Since 2016 Mr Mezurnishvili serves as Information Security Officer of the Office of the Personal Data Protection Inspector of Georgia. Tamta Tepnadze was born on January 8, 1985 In Tbilisi, Georgia. 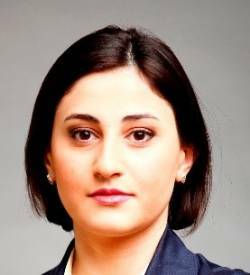 She graduated from Ivane Javakhishvili Tbilisi State University in 2002-2006 years, Faculty of Law, specialization – International Law. In 2015 she was admitted to a Master’s Degree program in International Law at the School of Law and Politics of GIPA. 2018 she obtained Master’s Diploma of International Law. Tamta is the member of Georgian Bar Association. She has 14-years working experience in civil, private and public sectors. Since 2014 Tamta Tepnadze is member of the Interagency Anti-Corruption Coordination Council of Georgia; since 2019 she is also member of Interagency Coordination Council of Georgia on National Strategy of Online Safety. Since 2014 she has been working as Public Defender of Consumers Rights in telecoms sphere at Georgian National Communications Commission (GNCC). She has held public lectures on the topic: “Rights of Internet End-Users and Liabilities of Companies” in 20 Universities of Georgia. She also held training on Internet Law for lawyers at Georgian Bar Association. 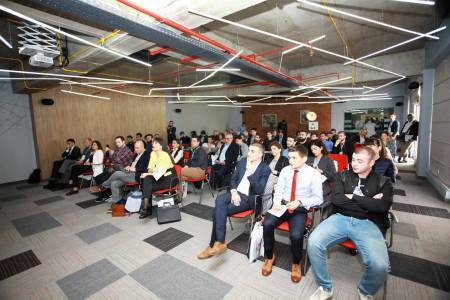 Since 2015 she is an active participant of Georgian Internet Governance Forum (GeoIGF) held each year in Georgia where she was the presenter at various panels. 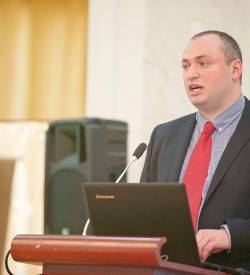 Mr. Givi Murvanidze is Deputy Head of Information Technology Center at the Revenue Service since 2010.
improved tax system of Georgia. 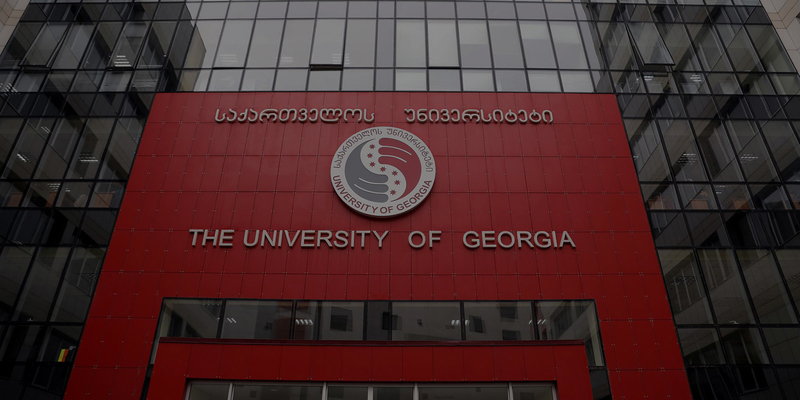 Lector at the University of Georgia, Founder Blockchain Academy, Co-founder Association Blockchain Georgia, IT Manager of the National CENTRAL BUREAU OF INTERPOL GEORGIA ( 2015 – 2018). He has more than 10 years of work experience in the Information Technologies sector. Vano works to develop and deploy modern technologies such as blockchain, decentrilized systems and cryptocurrencies. 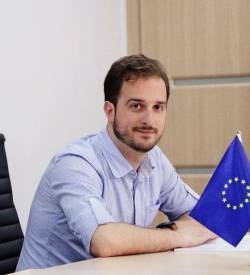 He worked on important projects such as Georgian eVisa portal (evisa.gov.ge), electronic systems for consular services (geosonsul.gov.ge) and readmission case management (eugeo-readmission.gov.ge). He is actively involved in innovative educational projects. 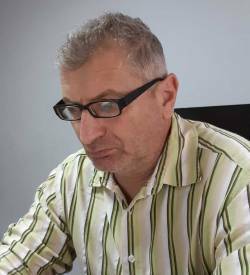 Born in 1963, graduated from Tbilisi State University, specialty - cybernetics and applied mathematics. 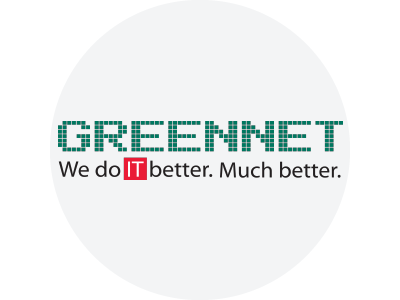 Greennet - IT-security solutions architect. 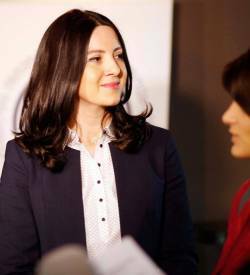 Maia Abuladze – Head of Development and Foreign Affairs Section, Cyber Security Bureau of the Ministry of Defence of Georgia. She is graduate of the Higher Command Studies Course (HCSC), Baltic Defense College (BDCOL, NATO War College, Tartu, Estonia) and "Program on Cyber Security Studies", George C. Marshall European Center for Security Studies (Garmisch-Partenkirchen, Germany). In the period of 2003-2006 she has worked at the Ministry of Foreign Affairs of Georgia on different positions. From 2007 till 2015 she was working in the International Relations and Euro-Atlantic Integration Department of the Ministry of Defence of Georgia. 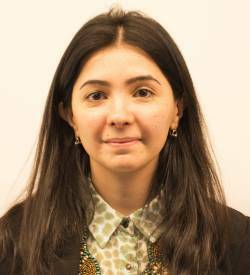 Starting from February 2015 she is working at the Cyber Security Bureau in the sphere of international relations. · Special award of the Minister of National Defence of the Republic of Lithuania Mr. Juozas Olekas for “sustained and honest work, efforts and personal contribution to the development and strengthening the bilateral cooperation between the Republic of Lithuania and Georgia in the field of Defence”. · Golden Badge of the Ministry of Defence of Estonia for “outstanding contribution to the development of Defence Cooperation between Estonia and Georgia”.